Have you ever asked yourself how many miles do bike tires last? Whether you consider yourself a seasoned pro, or you fit the more casual title of a Sunday cycler, a certain level of diligent upkeep of your bike is always needed. Although every part of your ride needs to be working in harmony, the tires usually see the most wear and tear. There are a good number of variables at play here, of course. Depending on the type of terrain you ride on, what kind of tires you roll with, how often you saddle up, your size, weight and your style of riding, your tires will need to be replaced at some point. Staying mindful of your bike’s maintenance is half the battle - so let’s go over a few points, shall we? 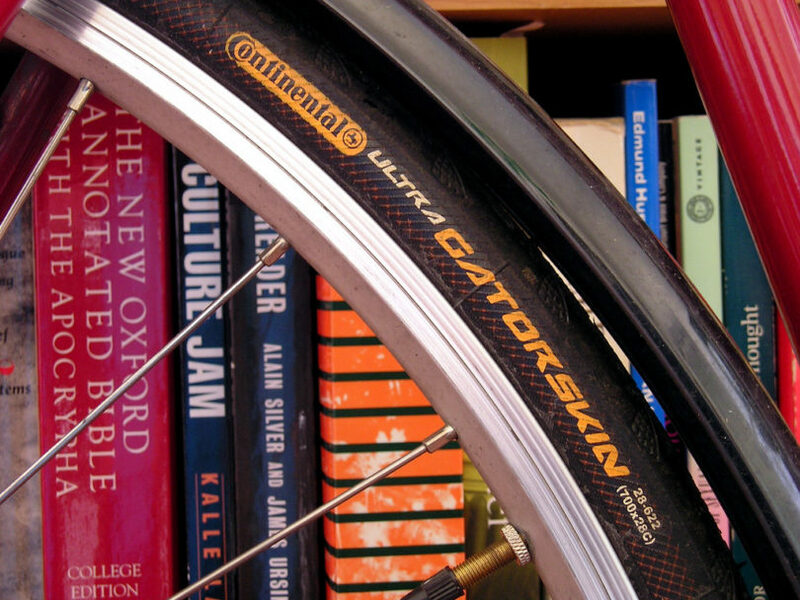 Variables aside, the general consensus is that a decent pair of tires will give you a couple thousand ﻿﻿﻿﻿mile﻿﻿﻿s of cycling joy. For some, this number is a long ways off and so the matter of changing tires won’t be topping the to-do list any time soon. For others, who cover a lot of ground consistently, replacing your rubber might be a somewhat regular task. Mountain bikers, cross cyclists, and anyone who generally rides rough will require a good amount of grip on their tires. The grip is provided by the tire’s tread, and there are many kinds of tread which are used in different scenarios. but it might benefit you to look into what tread works for the terrain you prefer. Cyclists who tend to traverse through more urban areas would do very well sticking to slick tires with little or no tread. The reason for this is that the terrain in cities and towns tend to be much smoother, more flat and less riddled with bumps, mud, potholes and sudden turns and drops. If the tread has simply been worn down though, and hasn’t been stripped away, you can probably still ride. Just be aware that, without your tread pattern, you’ll have a noticeably lower degree of grip with your wheels – again, something especially important for mountain bikers and rough-terrain riders. For city commuters, it’s less of an issue – but still a sign that you should keep an eye on things. Other signs of tire damage include uneven bulging from the rubber, cracking on the sidewalls, and small punctures from the many pointy objects which await you on the road. If in doubt, take your bike to your local cycling shop and have them look at it. If you can’t spot any visible signs of damage like the ones listed above, chances are your rubber is fine, but it’s better to be safe than sorry. A good habit to get into is to perform a quick check of your bike before setting out each day. The big 3 – wheels, brakes, saddle – can be tested in a very short amount of time and are the most important to ensure your continuing safety when riding. Doing so will also provide you with the peace of mind that your gear is in order so you can enjoy your journey properly. A popularised system of bike checking is called the ABC check, which takes up just 1 minute before every ride. 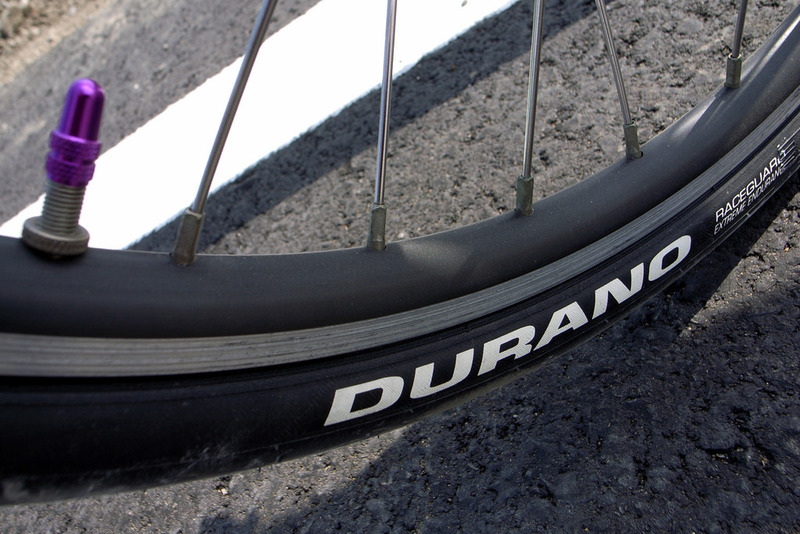 A is for air – check that your wheels are sufficiently inflated. If you neglect this aspect, you’ll eventually pay for it. The lack of air in your wheels jeopardises the amount of weight the tires can take, putting more pressure on the rubber and over time wearing the tires down. B is for brakes – test them to see if your brake pads can still perform. You’ll find that after so many miles on your bike, you will have subconsciously become accustomed to how your brakes usually feel – so if they ever feel ‘off’, trust your instincts and adjust them accordingly. C is for chain – make sure it’s set up properly and is free from grease, rust, and other unwanted additions. Also, remember to wipe down and perform a quick inspection of your tires after a lengthy ride. 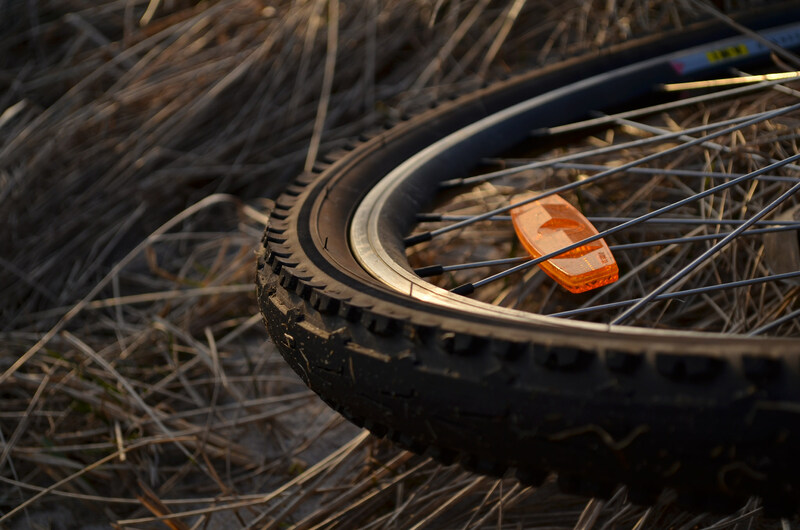 Noticing a puncture after getting home from work is irritating – noticing one when you set out the next morning can be very frustrating and potentially dangerous. If you’re still concerned, consider adding a tire liner to your tires to provide an extra layer of protection. You can even look into specialised puncture-resistant tires or "Slime" if you often ride in areas which offer a lot of hazardous objects and terrain. Hopefully by now you’ve got some idea of the importance of keeping up the maintenance of your bike. Make it a seamless part of your routine and the chances of any nasty surprises popping up will be drastically lowered – though, you will have to change those tires at some point!